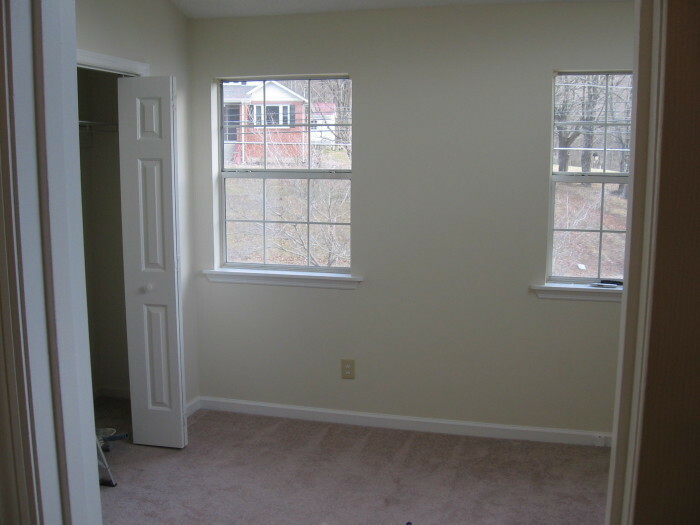 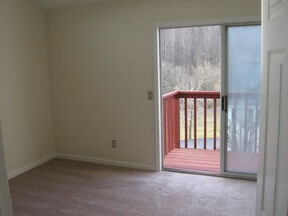 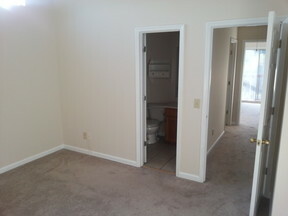 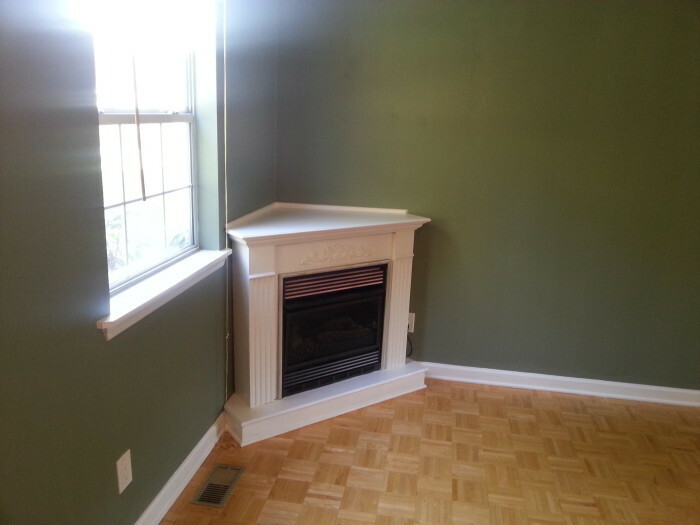 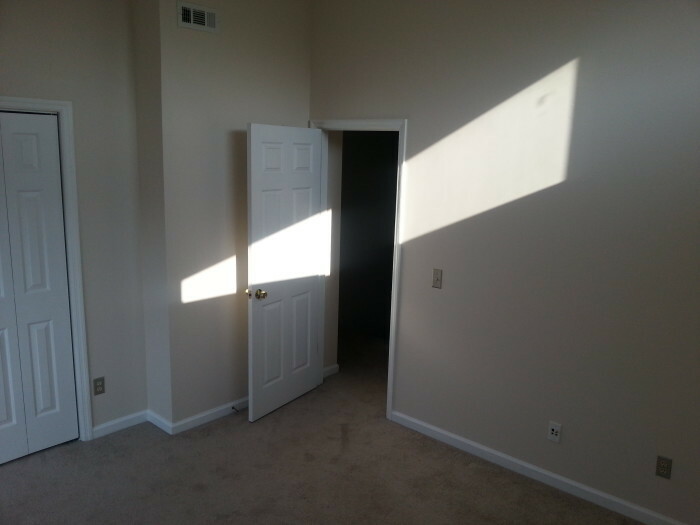 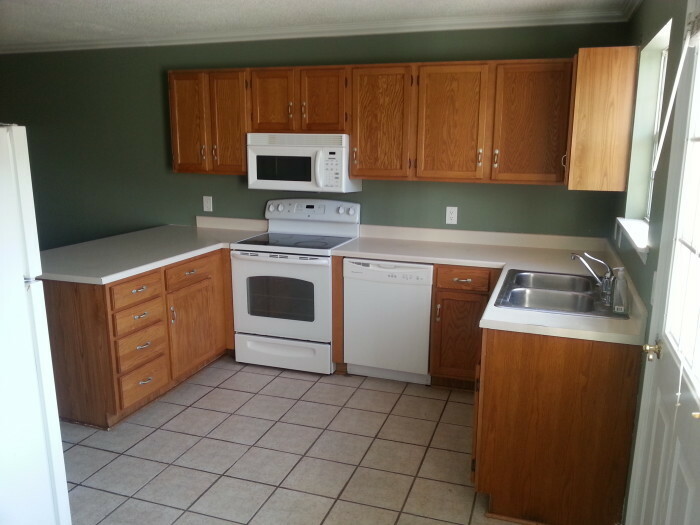 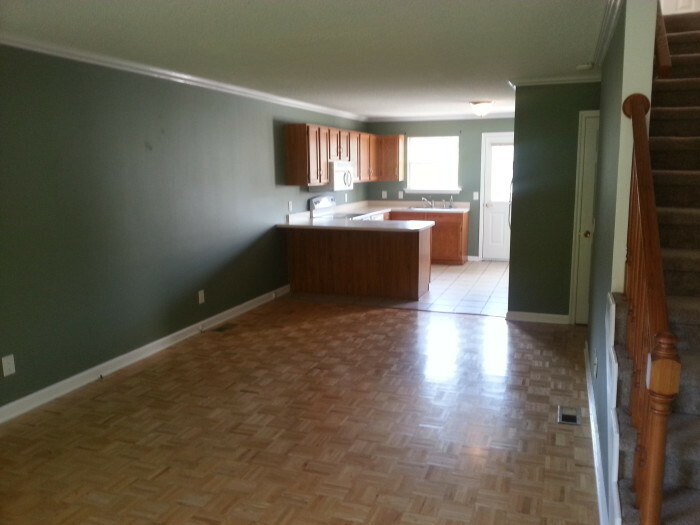 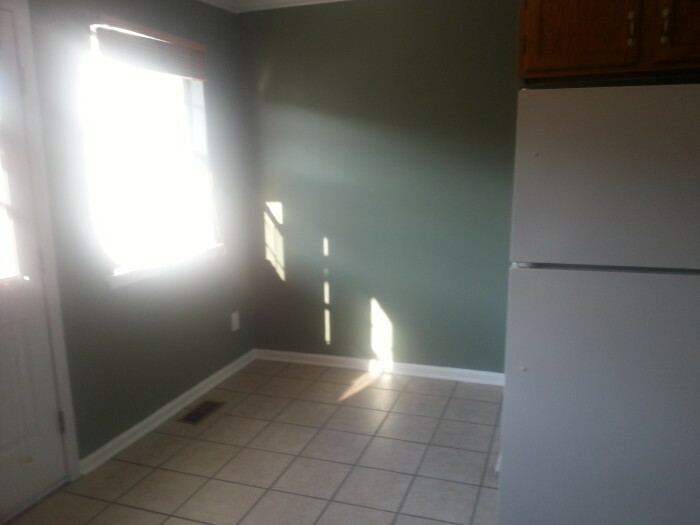 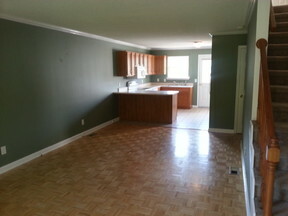 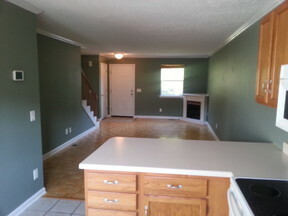 2 bedroom 2 full bath loft style Townhome in Bristol Tennessee situated in Steele’s creek park. 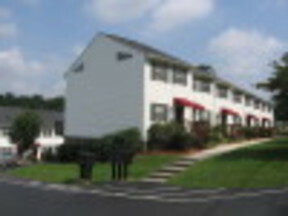 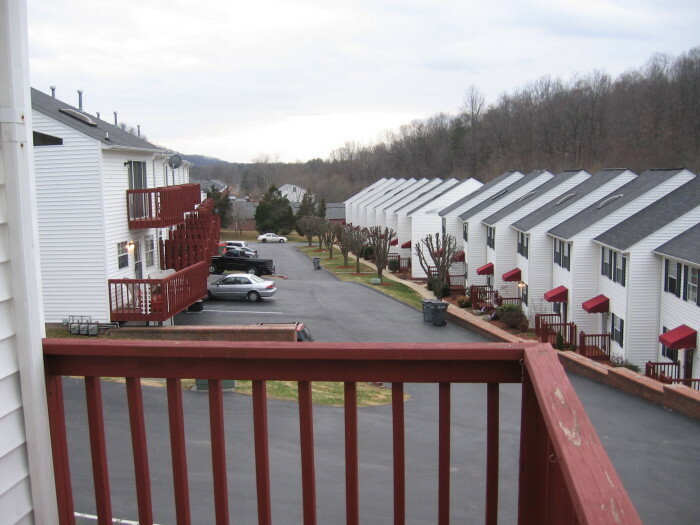 This Townhome is situated right outside one of Bristol’s more vast and well kept parks. 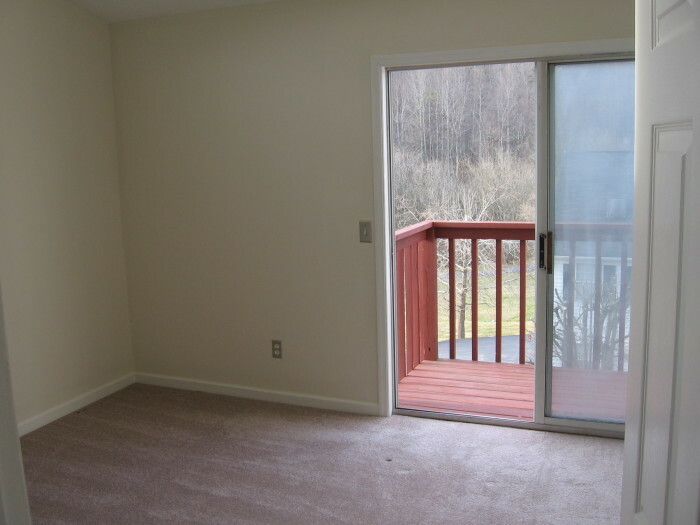 Bike trails weave around the back of this unit linking you with everything Steele’s Creek has to offer, from Golf to Fishing. 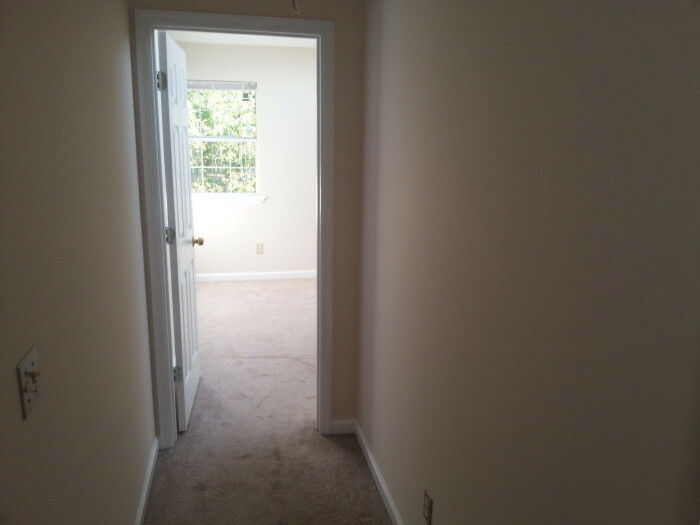 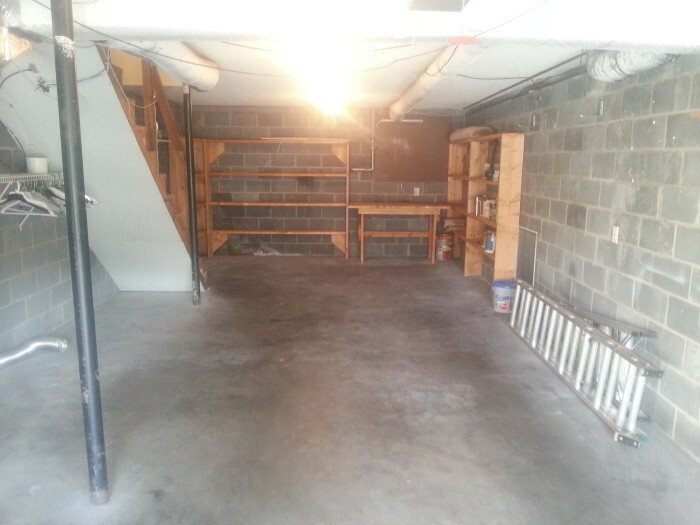 This townhouse has 3 stories, vaulted ceilings in the bedrooms in the top level, 2 private decks, a large garage, parquet floors, a half bath on the main level, and an open floor plan with a seperate dining room, laundry area and plenty of storage space. Pets Considered.